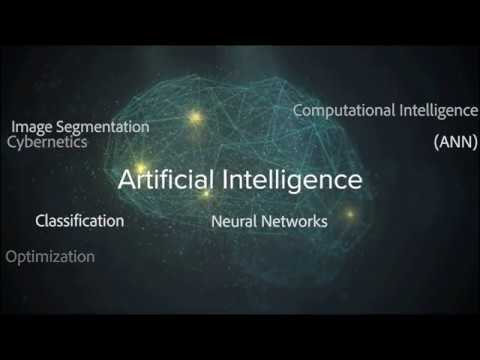 SAN FRANCISCO, Aug. 14, 2018 /PRNewswire/ -- Sentient Technologies, a world leader in artificial intelligence (AI) products based on evolutionary computation, today announced a new video collection — sentient.ai/labs/experts — that provides unique insights to the burgeoning AI community and business leaders around the world on the growing applicability of evolutionary computation, a form of AI inspired by biological evolution. "AI has been very successful in the last few years at applying this supervised learning paradigm. A compelling next step is machine creativity, where we have machines discovering things we don't already know. Evolution is specifically designed to do just that," said Risto Miikkulainen, Chief Technology Officer at Sentient and Professor of Computer Science, University of Texas at Austin. Beyond discussing evolution's role in advancing AI, the interviewees also touch on several of the deeper, AI-related topics, including adversarial dynamics, lifelong learning, novelty search, and mindless intelligence. Their insights aim to help viewers get a better understanding of what artificial intelligence is and how it will impact the world around us.